Kelley's Dog Blog: We Won! 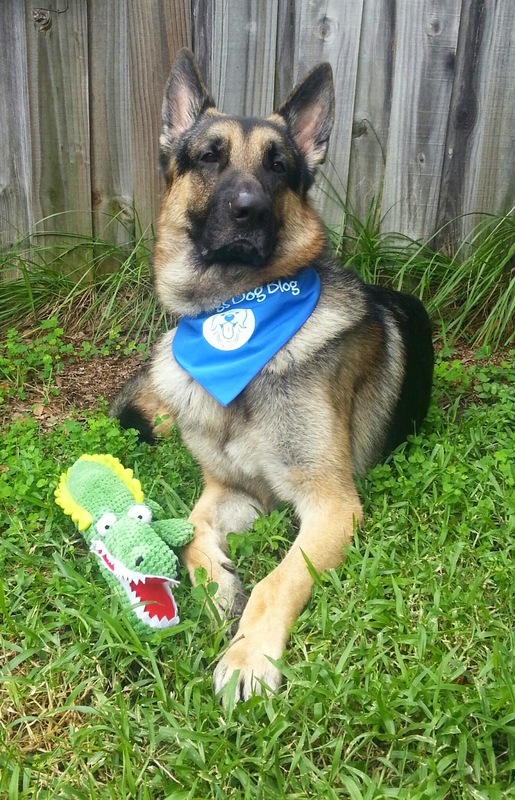 Jedi did not want to stop playing with the gator to pose for a picture. P.S. We want to give a big HEY Y'ALL to the wonderful women I met this week who actually stop stamping long enough to read this silly little blog.